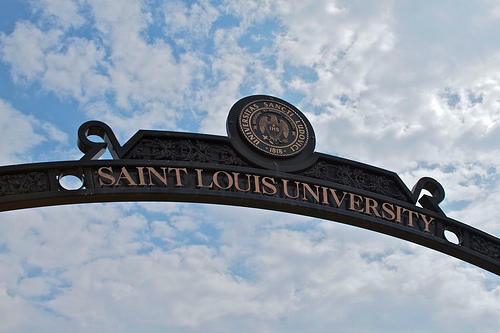 The Service Employees International Union, which has been active on campuses nationwide, began distributing cards recently at UMSL, where scores of jobs were eliminated earlier this year because of a budget crunch. Adriano Udani, an assistant professor of political science at UMSL who is a member of the organizing committee, said the cards were distributed to various types of faculty – junior and senior level, tenured and non-tenured – to start the conversation about the benefits of joining a union. 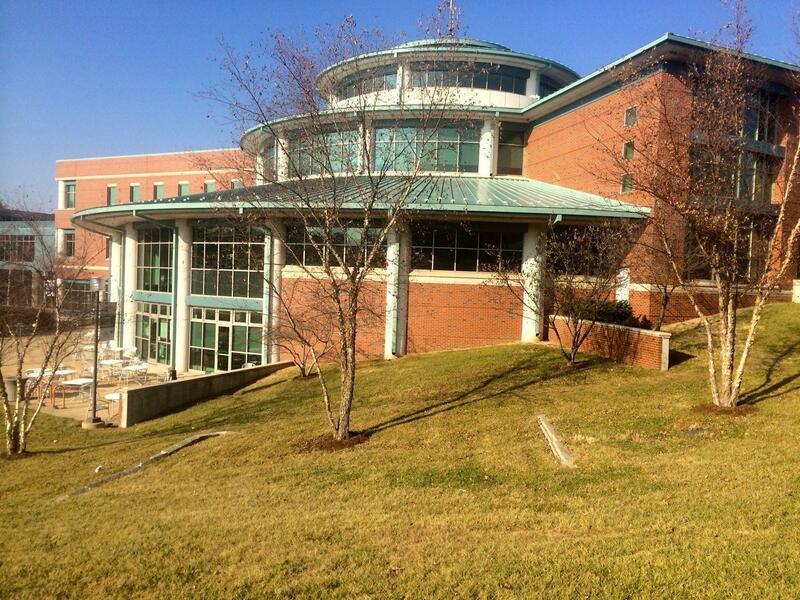 “As educators,” Udani said in an interview, “we care a lot about UMSL. We’re really just looking to establish a collective bargaining unit that speaks for all faculty. When the SEIU began organizing drives for adjunct faculty on other campuses, administrations differed in their response. 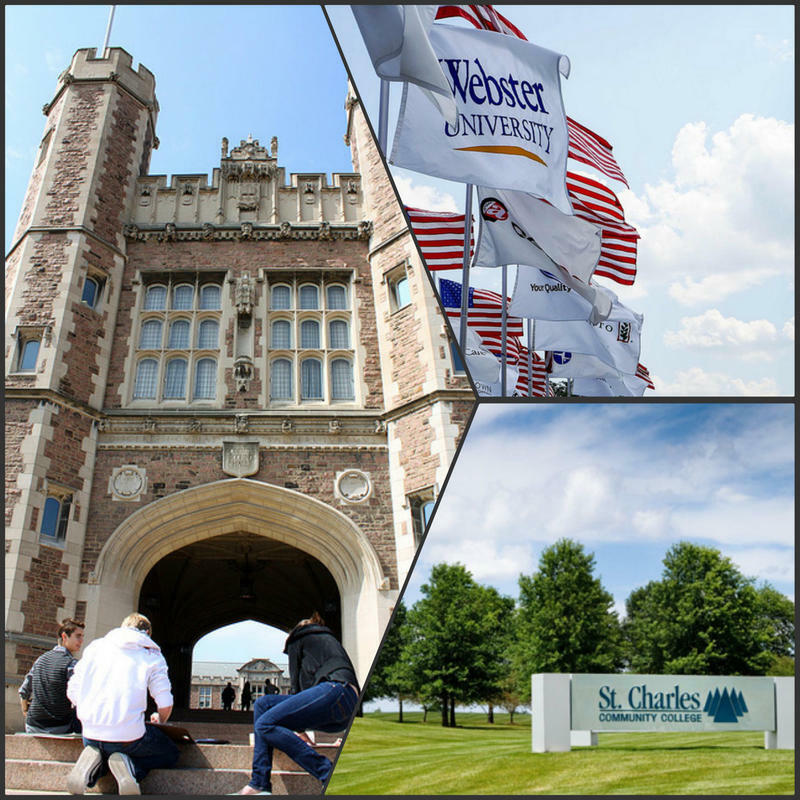 Washington University waged an extensive informational campaign, and St. Louis Community College was generally supportive. 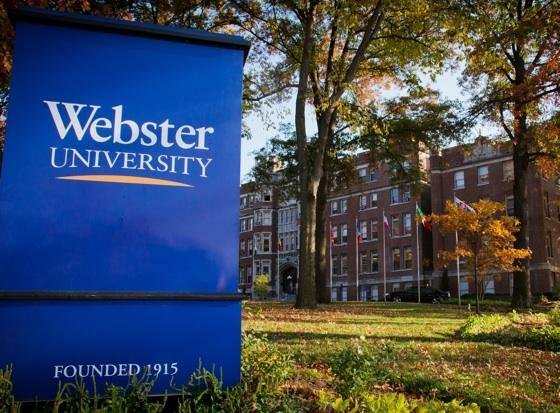 At Webster University, though, officials were openly opposed to the unionization effort, and the drive there lost. In response to the distribution of cards at UMSL, interim Provost Chris Spilling sent out a message to campus faculty, urging them to be sure they understand what could be at stake before they sign. 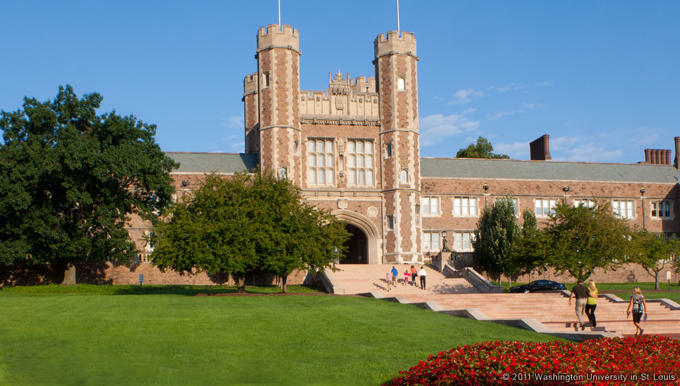 “Signing the union card in effect grants the union the exclusive right to represent you on a variety of issues that have historically been part of the ‘shared governance’ model used at the University of Missouri-St. Louis,” Spilling wrote in boldface type. He added that defining precisely what signing the card means can be tricky. “There have been situations where the union attempts to minimize these provisions, sometimes referring to them as just a method to show you may be interested. Or, simply a device for you to ‘get more information.’ They may even go so far as to say that it is ‘non-binding’ and merely a ‘preliminary step.’ Those terms can be misleading. Udani says Spilling’s cautions may be overstated. Even though he does not have tenure, Udani said he does not feel threatened by the substance or the tone of Spilling’s campuswide note. “I don’t necessarily feel scared by it,” he said. “I think I’m comforted by the fact that it’s not only me. All of us have the same commonality of concern for raising the standards at UMSL. I think having that shared experience and commonalities between different levels of faculty at UMSL reassures me that this is a process that’s worth pursuing. A budget shortfall and a decline in enrollment led the campus to eliminate more than 80 positions earlier this year. Udani said the crisis “really focused our attention to the longevity of the institution that we’re committed to and the teaching and the research that it has. So it certainly concerned us about resources for students and support staff that are very much a part of our departments and really at the heart of getting things done. Udani said there is no timetable for the unionization process, noting that many people are off campus for the summer. But as the process accelerates, Spilling’s message was be sure you know what you may be getting into. “We urge you to be precise and deliberate in your review of any legal document seeking your signature or any other expression of assent that the union may put in front of you,” he wrote.